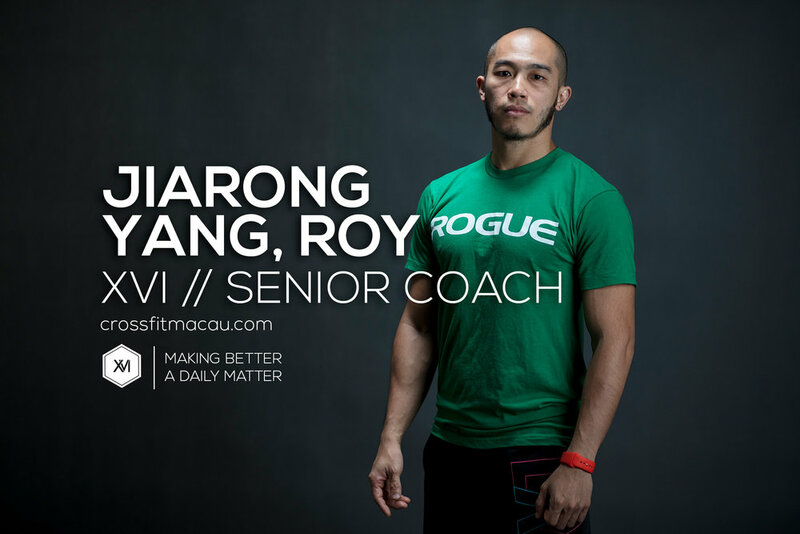 Where it all began, CrossFit XVI is the mother box of Macau. Opened in 2013, XVI has gradually been setting the fitness trend in Macau through the CrossFit Method. It enjoyed 3 beautiful years in its first location but has in 2016 upgraded itself to a bigger, better, taller box, in the center of the city. 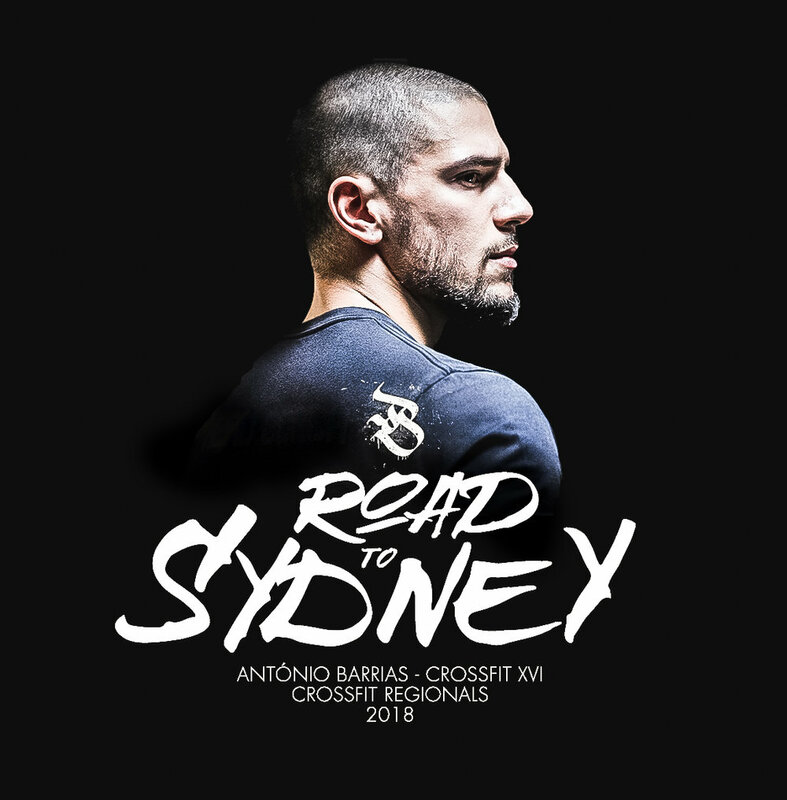 Transformed from an Industrial Level in Horta e Costa neighborhood into the biggest CrossFit box in Macau, XVI reflects the effort and the love our Coaches and Athletes have developed for the sport. Covered with galvanizing art in its walls and with a chill-out lounge where our members meet before and after their daily WODs, XVI has transformed itself into the fitness spot to go whenever you feel like talking or WODing. No matter your fitness goal, you can achieve it at CrossFit XVI! You can join our Classes for the exciting group experience or train in a more private setting with one of our Coaches through Personal Training.